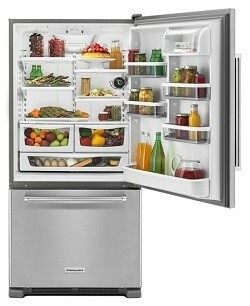 A refrigerator is the busiest and essential home appliance in the summer. 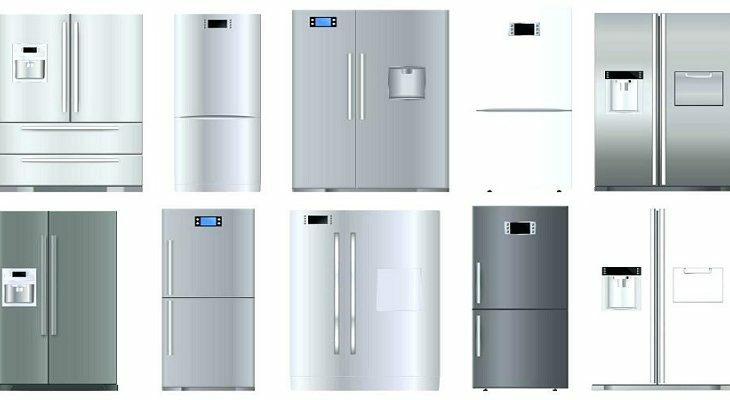 There are many things that you need to consider before buying a refrigerator like, considering energy star, single door or double door. Considering the brand name is also one of them. 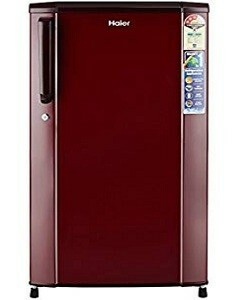 There is 100+ brand that makes refrigerator but unfortunately, only a few that worth spending your hard earned money. Today we’ll list the top 10 refrigerator brand in the world. Personally, Whenever I think to buy any electrical appliances, Samsung is the first name come in mind. Samsung is trusted by millions of people for its quality products. Whirlpool Corporation is an American home appliance company. This world’s largest home appliance company own some of the other popular brands like KitchenAid, Maytag, and Hotpoint. 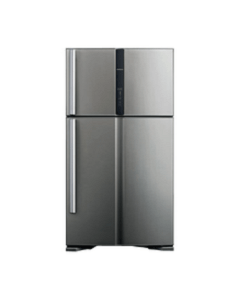 Whirlpool refrigerator are mostly known for their quality and durable home appliance. LG makes a reliable choice for buyers. 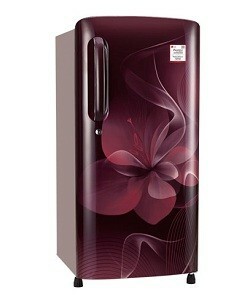 It’s refrigerator save up to 40% energy as they can adjust the cooling according to the amount of food stored inside. 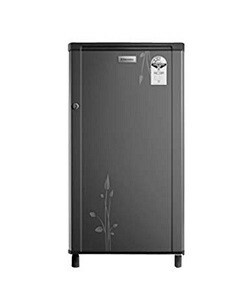 The Panasonic provides few quality models of double door refrigerator which are however comparable to the other popular brands like LG, Samsung, and Wolf. 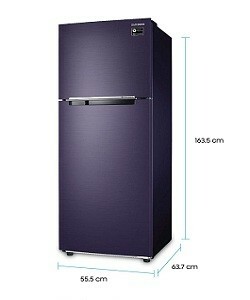 The Panasonic refrigerator is really good in the term of reliability, technology, and food spacing. The Haier, a Chinese brand that sells refrigerator, washing machines, microwave ovens, and other home appliances. The Haier refrigerator is affordable to the down that you can buy them at a cheap price without compromising with the durability and functionality. Acquired by the Whirlpool Corporation, Maytag is a home appliance company which offer dishwasher, washing machines, refrigerators, and cooktops. It brand reliability based on the model configuration. KitchenAid another brand owned by the Whirlpool Corporation. Its refrigerators are designed with a fabulous design and functionality. From French door refrigerators to 5 door refrigerators KitchenAid has a wide range of quality refrigerator to choose from. The Boasch refrigerator is well designed and deliver the reliability that wins the customers today. Boasch is the underrated brand in the refrigerator category. Customer reviews about refrigerator are really far good than any other refrigerators in the market. 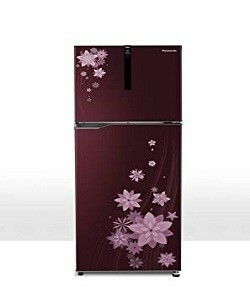 Hitachi, a Japanese brand produce refrigerators with good qality and enhanced technology. 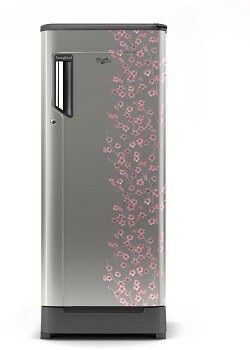 The brand Hitachi is also popular for affordable and durable Air conditioners. 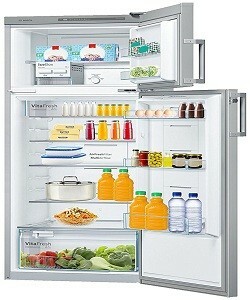 There are lots of extra features that Hitachi offer in their latest refrigerator models. Electrolux An European parent company has a good reputation in building the quality home appliance since 1919. The company also owned Frigidaire. 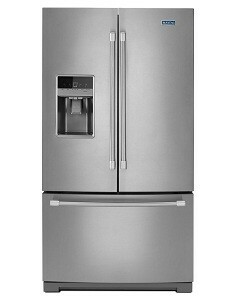 Electrolux refrigerator can catch your eyes easily, doesn’t matter how much they’re expensive. Hope this list of top 10 refrigerator brand in the world can help you buy the best next time. Enjoy reading? Please let us know if we miss any brand or model on this list.